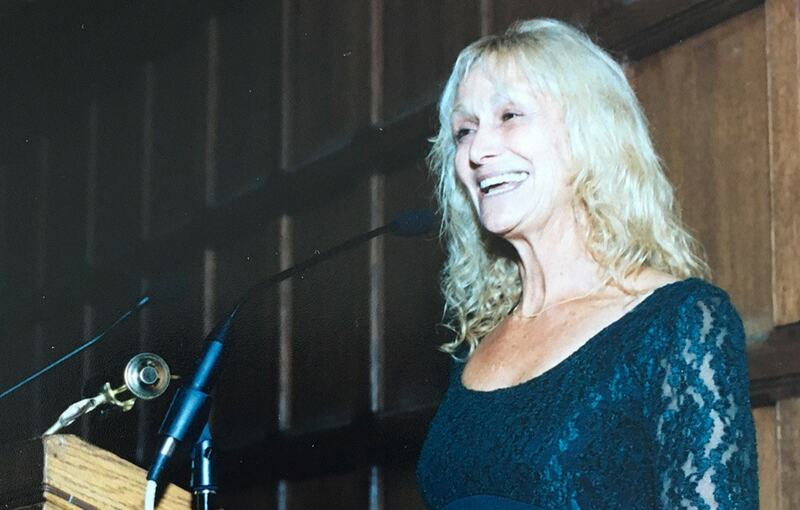 Helen Stephanie Rosenthal was a skilled teacher whose mathematical acumen and commitment to equality and social justice led her to become an active and influential member of the University of Toronto Faculty Association. Rosenthal, who taught thousands of students as a math instructor at U of T Scarborough, died on Aug. 19 of pancreatic cancer. She leaves her three sons Alan, Jeffrey and Michael, and three grandchildren. Over more than two decades at the university, Rosenthal guided undergraduate students – including many who were majoring in management and economics – through the minefields of calculus and other mathematics subjects. “She was an extremely good teacher and was much loved by her students,” said her former colleague John Friedlander, a University Professor in mathematics at U of T Scarborough who occasionally worked with Rosenthal team-teaching math courses. Rosenthal was a key participant in the faculty association, where she served for years on its elected council, as well as on committees and negotiating teams. After retiring, she served as a retiree representative on the council. “She wasn’t just a mathematician. She saw the bigger picture as well. She was always a very strong advocate of justice,” Russell said. As a social justice advocate, Rosenthal “was particularly interested in how a labour organization could protect those faculty who were more vulnerable,” Messenger said, and she was intent on making sure that the interests of librarians and retired faculty were taken into account in addition to those of active professors. Helen Rosenthal’s social consciousness took hold at an early age. Born Helen Black in New York City in 1942, she went to Flushing High School and then Queens College. She was married at age 18 to Peter Rosenthal, whom she met in high school. Peter said he and Helen were active in civil rights and anti-nuclear weapon demonstrations as high school and college students, and her social activism stayed with her all her life . “She very much believed in equality of all human beings, and in peace,” he said. The couple moved to the University of Michigan in 1962 where they both studied mathematics. Peter said that when they crossed the border they were interviewed by immigration officials, one of whom asked Helen what her religion was. “Helen said ‘none’ but the official interpreted it as ‘nun’. He looked at her pregnant belly and he was very mystified. He said ‘You’re a nun?’"
In the 1980s, after staying home to raise her three young sons, Rosenthal began teaching mathematics part time at U of T Scarborough, eventually becoming a full-time instructor. She was a very supportive mother to the three brothers, he said, feeding them heartily, encouraging them to play music, and showing them the value of being kind and concerned about other people. After she retired about 15 years ago, Rosenthal enjoyed the diverse cultural life of Toronto, going to concerts, films and the theatre, and playing bridge.